Bernstein spoke with Current State's Melissa Benmark about the book. He says Kuhn dreamed of being "the Hitler of America". Today on Current State: Gov. 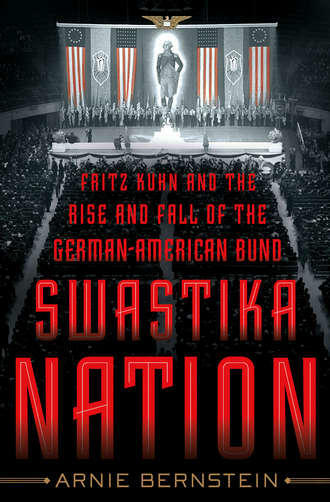 Rick Snyder on Detroit's bankruptcy; political polling; and a new book about the link between Detroit and the U.S. Nazi movement in the past. 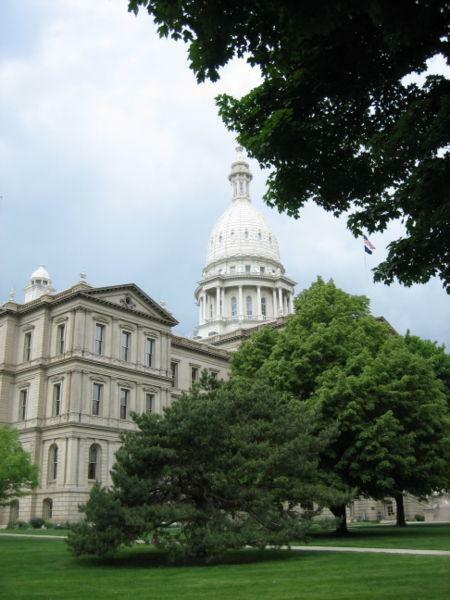 For three hours yesterday, attorneys representing influential Michigan labor unions and others had a chance to question Gov. Rick Snyder under oath about events leading up to his July decision to authorize bankruptcy for the city of Detroit. Much of the news coverage of American politics these days centers on the horse race results of polls. Who’s ahead? Who’s behind? Is this candidate or that issue trending up or down in popularity? But what does that sort of coverage really tell us? How can we be assured of the accuracy of a particular poll? And what has modern technology done to how this information is gathered and compiled?